Lord of Love is a founding member of the ELF (Ecumenical Labor Force) Coalition. The ELF Coalition is a group of eleven churches that come together each year to complete a home renovation or build. The churches raise money to pay a portion of the cost of materials. Corporate sponsors including Thrivent Financial for Lutherans fund the remaining costs. During the summer of 2018 the ELF Coalition will be renovating a house at 2204 Evans St. The renovation requires workers each Saturday from April 14 thru October 13. Two shifts are available each of the work days; 8:30AM to Noon, Noon to 3:30PM. Volunteers can choose to work both or either one of the shifts for the day. 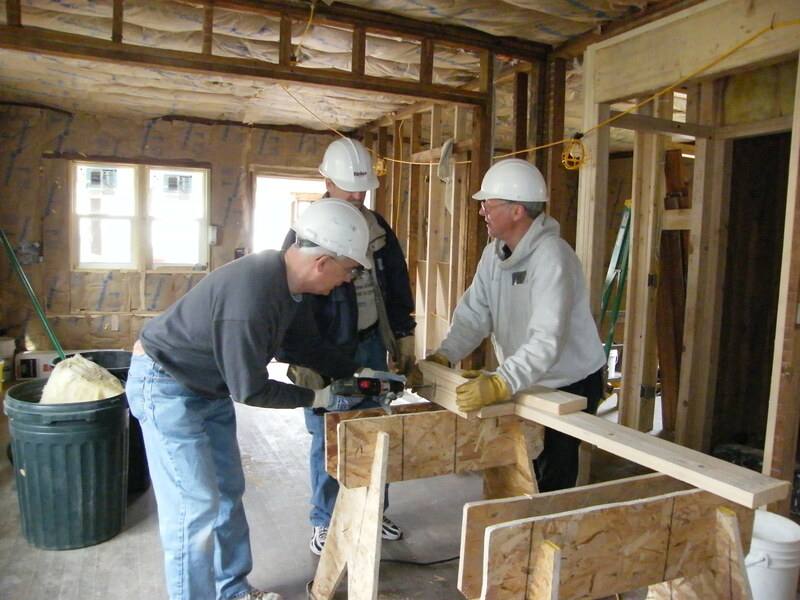 A remodel project takes an average of 700 volunteers to complete. All skill levels are welcome. Lord of Love has two scheduled host days this year; May 5 and August 11. Please consider working on either or both of these days. To sign up for a shift or two go to: tinyurl.com/elfcoalition2018. The reservation code is elf2018. 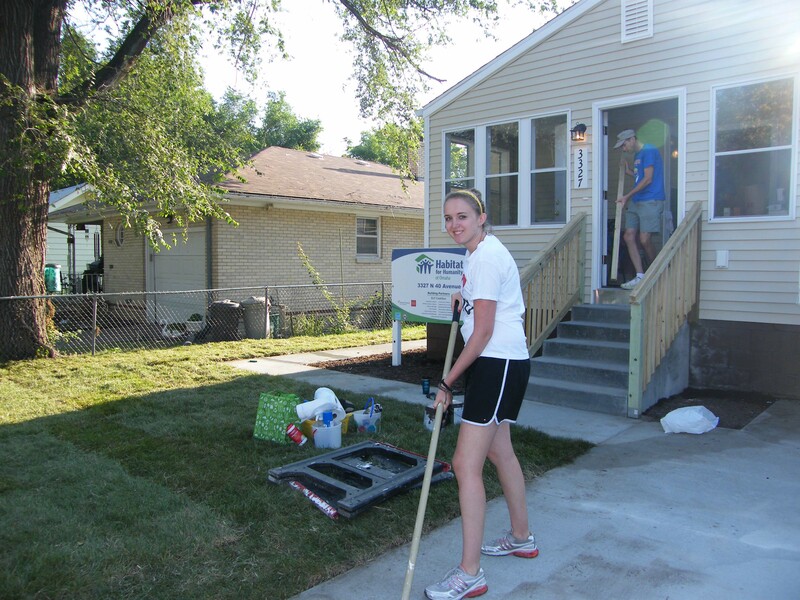 NOTE – Habitat Omaha does not allow youth under age 16 to be on the job site. Thank you for being God’s hands at work giving a “hand up” to a low-income family in need! Lord of Love has a long history of supporting Habitat for Humanity. In 2005 Lord of Love built a home on its own rather than helping the ELF Coalition. It was a challenging yet rewarding experience. We have also taken groups of people to the New Orleans and Biloxi areas that were hit by hurricane Katrina. On each trip, we spent a week helping build Habitat homes in those areas that were so devastated by that storm. Who knows, perhaps some year we’ll send members on an international Habitat project! Thanks to everyone who contribute in some way to our ELF Habitat for Humanity Builds! The gifts of time, talent, and treasure to enable an affordable homes for Omaha families are greatly appreciated. Doug Roberts hard at work. Casey Florea working on the 2010 Build.